HREXChibitalia. <3 to cute >///<. 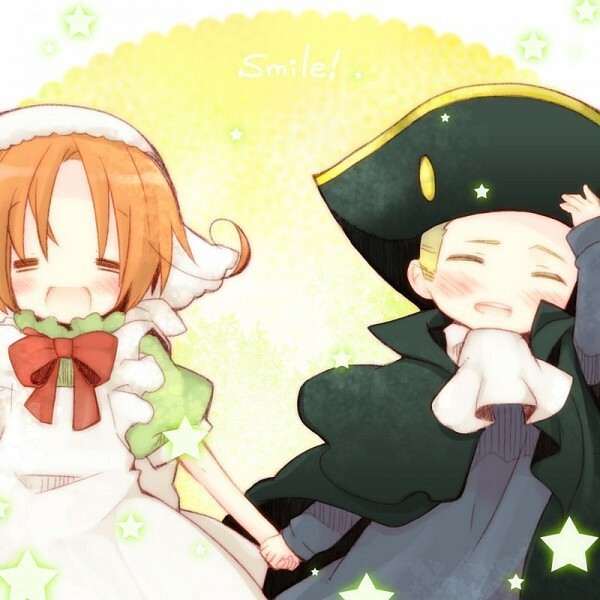 Wallpaper and background images in the Hetalia: Germany club tagged: hre chibitalia love.